Under-pressure French wine & spirits firm Belvedere has opened a new office in Panama as it looks to expand duty free sales for its brands in the region. 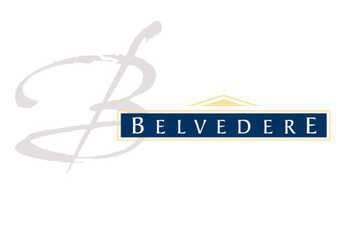 Belvedere, currently protected from bankruptcy by a French court ruling, said today (21 August) that the office would serve regional duty free markets in the Caribbean and Latin America. The new Panama office will be operated by Belvedere's US subsidiary, Imperial Brands, and headed by Ricardo "Tito" Gonzalez. Torben Vedel Andersen, Belvedere's duty free sales director, said: "Danzka Vodka sales are growing double-digit, both in domestic and duty free, across the continent and we are widening our portfolio in the region with Sobieski Vodka and Marie Brizard cordials. "We will also soon be adding our new Russian vodka, Youri Dolgoruki, a super premium vodka from Moscow." He added that Imperial Brands is on track to sell 250,000 cases of Sobieski vodka in the US, where it was introduced last year. Belvedere said this week that revenue for the first six months of 2008 leapt by 24.5%, reaching EUR577.5m (US$848m), but it needs to boost sales further if it is to improve profitability.